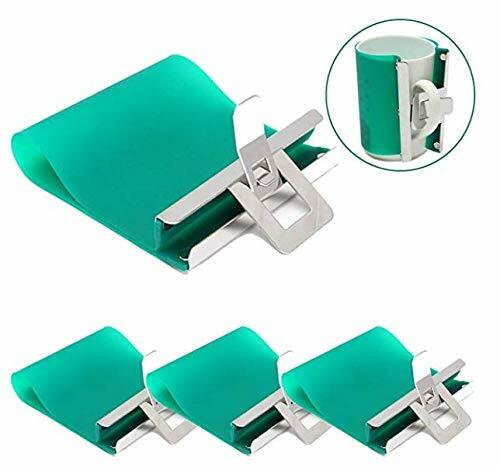 This mug wrap is used with 3D sublimation transfer machine to fix the mug and picture together to prevent it from deformation. Imported silicone high temperature, flexible foot, Rally, 3d special. Easy to install and replace in seconds. The mug clamp reusable. Good stability when printing. Best for DIY sublimation transfer. If you have any questions about this product by Janolia, contact us by completing and submitting the form below. If you are looking for a specif part number, please include it with your message.